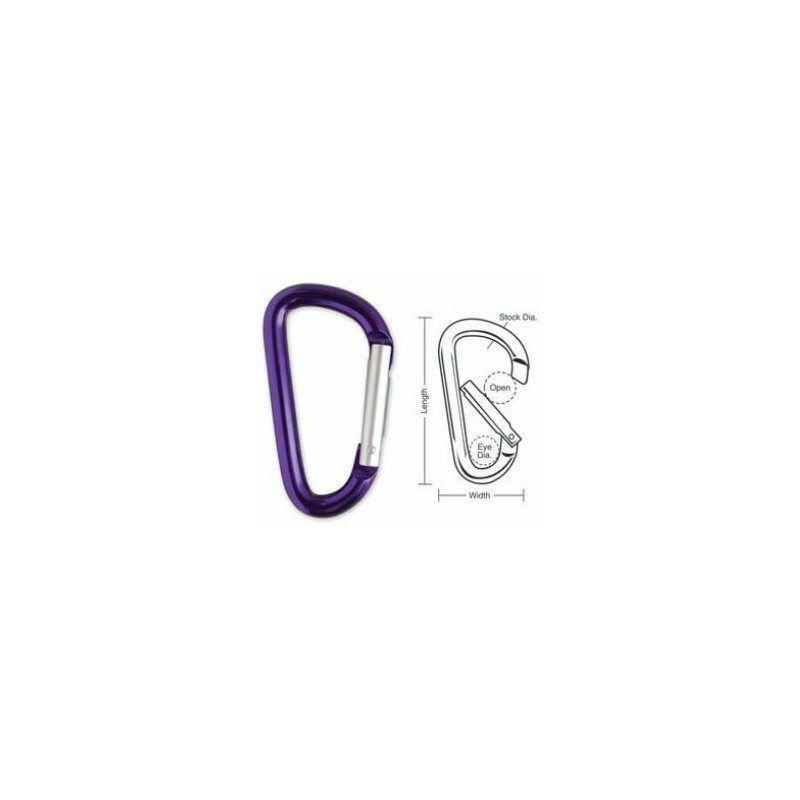 > More...>Fasteners & Links>C Clips>A460 Tough Links C-Clips 2-3/8"
A460 Tough Links C-Clips 2-3/8"
Details: A460 Tough Links C-Clips 2-3/8"
Spring-loaded gate makes it easy to open and close with one hand. Angled edge allows for an easy and quick attachment. Anodized aluminum provides good corrosion resistance.